Throughout his travels, Kuyper was confronted by the diversity, vitality, and comprehensiveness of the Islamic faith. In Islam, Kuyper sees a world-shaping civilization force, one with the cogency and dynamism to rival Christianity. 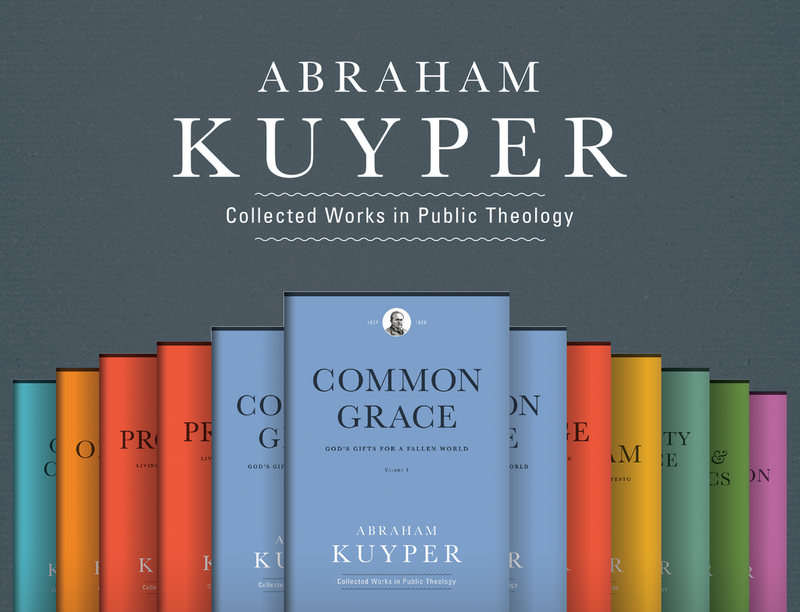 Kuyper’s reflections remain salient today, as his engagement of and appreciation for the motivating power of religion surpasses the now-defunct, mid-twentieth-century hegemony of narratives of secularization. Kaemingk will be speaking this year at Acton University, and I highly recommend attending his session on “Islam, Religious Freedom, and Reformed Political Theology” if you can. Even if you are not convinced you will be challenged and better for it. 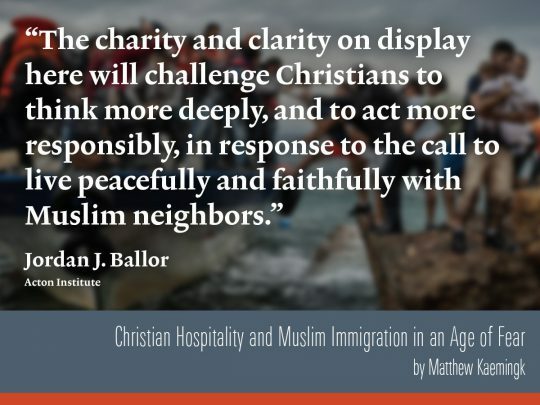 One of the standard responses to Kaemingk’s proposal from Christians runs something like this: your “Calvinist case” for hospitality toward Muslims may be well and good, but what about their responsibilities? Why don’t you say more about what Muslims must do when faced with the challenges of religious pluralism? My own response is that it is quite enough for a single book to lay out a convincing case for a shift in posture, attitude, and behavior towards others. During the roundtable last month about Kuyper’s volume On Islam, at one point I somewhat cheekily remarked that Kuyper might well contend that Islam needs its own Kuyper, that is, a theorist of sphere sovereignty and pluralism. There are many who are working on such a project today, and part of what it means to be a good neighbor is to bear with one another’s shortcomings and imperfections…even as we accept help and seek to provide help along the way. Islam has to find its own path from a pre-modern to today’s world, both in doctrine and in practice. It is perhaps easy for Christians to forget that we have had to walk this path ourselves, and it wasn’t (and isn’t) a development that happens overnight or is a once-and-for-all phenomenon. The checkered relationship between Christianity and Judaism is sufficient and humbling evidence enough of that.